These hardy, easy-to-grow annuals brighten up any garden with their large, dramatic heads and petals. Sunflowers can grow anywhere from two to fifteen feet tall depending on the variety, and their seeds can even be harvested and enjoyed as a delicious snack. Follow the instructions below to learn how to plant, maintain, and harvest sunflowers. While most sunflower varieties grow to be several feet tall, there are some miniature varieties that peak out at under three feet tall. 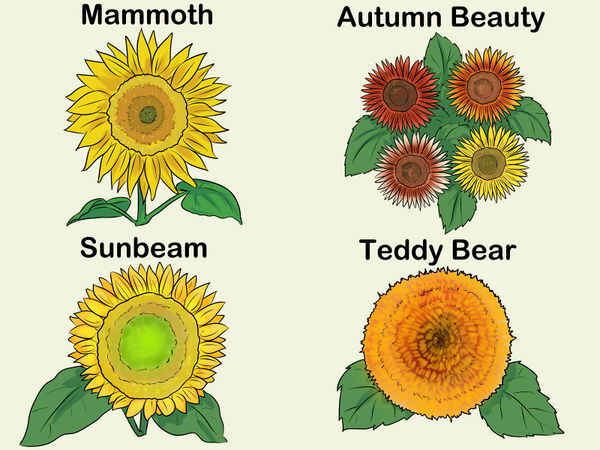 Here's a list of popular varieties, large and small: Mammoth: Their wooly namesakes may have gone extinct, but mammoth sunflowers grow just as tall as the prehistoric beasts, reaching a height of 9 to 12 feet (2.7 to 3.7 meters). Autumn Beauty: This variety produces large flowers that grow up to six inches in diameter. It gets its name from the fall-like spectrum of flowers it produces. Bronze and mahogany flowers are not uncommon on these large stalks that can reach seven feet. Sunbeam: Sunbeam is a medium-sized variety, standing at about five feet tall and producing flowers about five inches in diameter. Sunbeam flower petals are long and asymmetrical and the flower center is often yellow, making for a dramatic addition to any bouquet. Teddy Bear: This miniature variety caps out at three feet tall and is perfect if you are tight on space in your garden. Sunflowers thrive in warm to hot climates with full sunshine during the day. Climates with long hot summers are perfect for growing sunflowers. If possible, it is also best to shield sunflowers from the wind. 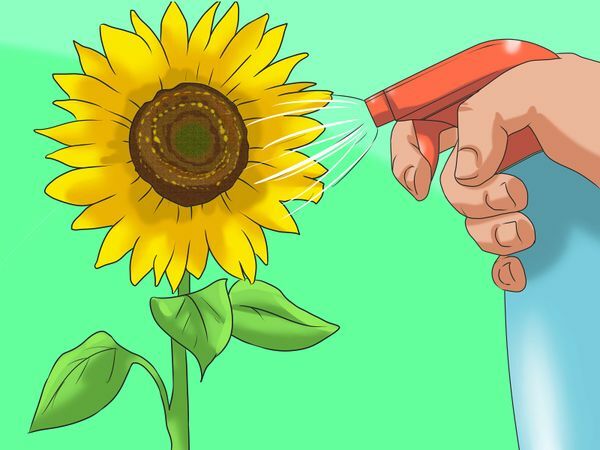 Plant sunflower seeds along a fence, the side of a house, or behind a row of sturdy trees. If possible, plant your sunflowers on the north side of your garden. 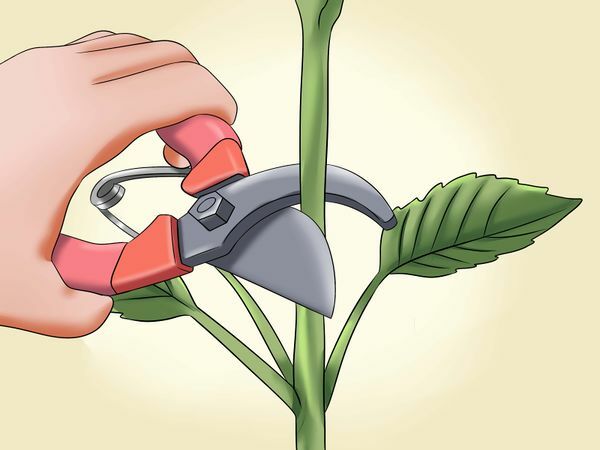 This prevents the large sunflower stalks from shading other plants in your garden. Sunflowers prefer a slightly acidic to somewhat alkaline soil with a pH between 6.0 and 7.5. However, sunflowers are relatively resilient and can grow in most types of soil. Your local agricultural extension office should have soil testing forms, bags and instructions available. 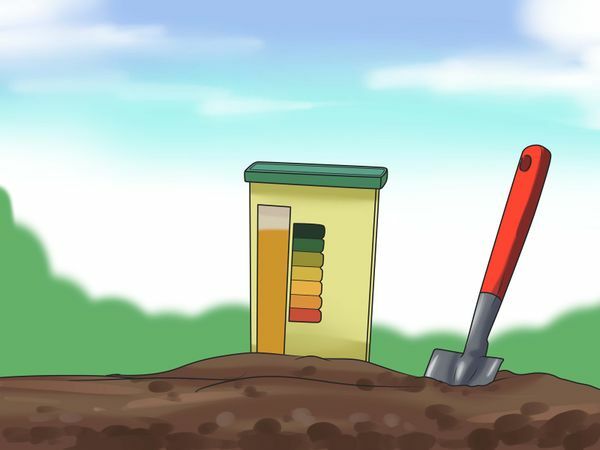 After making adjustments to the soil, test the pH level again. If the pH level is below 6.0, enrich the soil using acid compost or planting mix. If the soil pH is above 7.5, mix in granular sulfur to lower the pH level. Though sunflowers are extremely resilient, the one thing that can harm them is flooded soil. 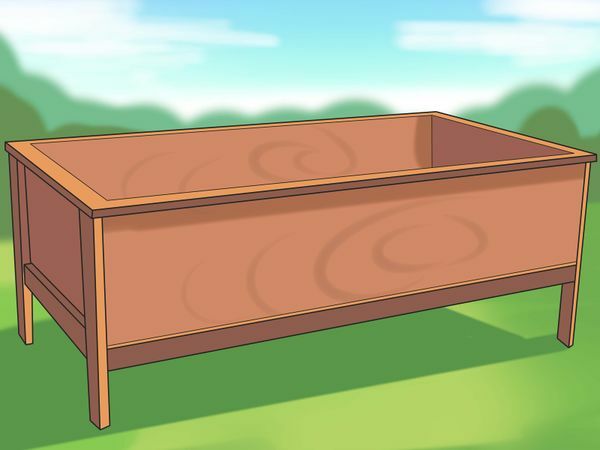 Be sure that your plot has proper drainage, or opt to build a simple planter box instead. 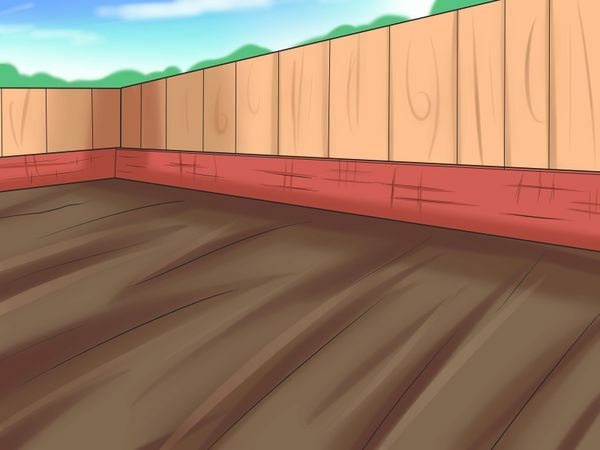 If necessary, build a raised garden box out of cedar boards, which come in 8-foot lengths. 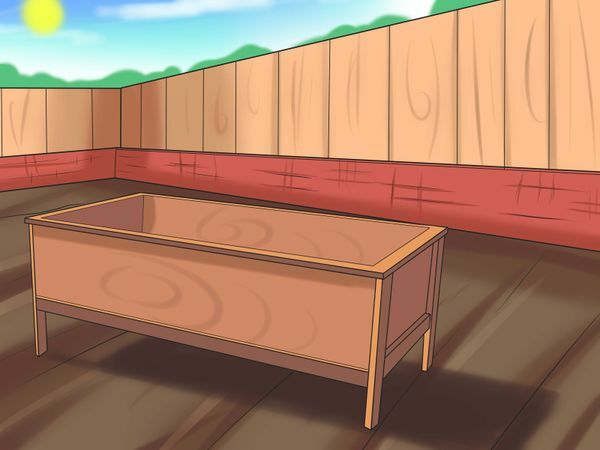 Cedar is a good choice for a garden bed because it won't rot when exposed to water. 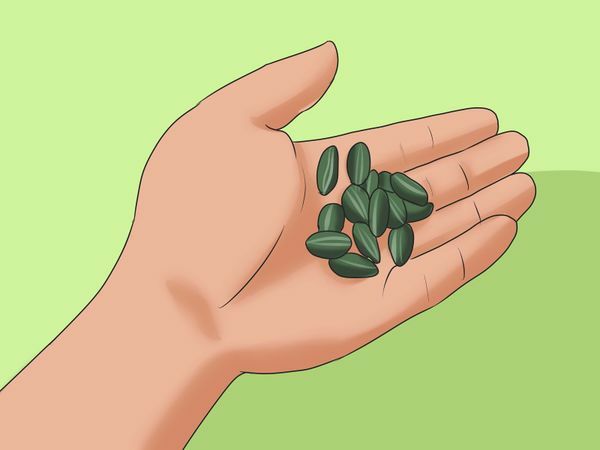 Plant sunflower seeds at the beginning of summer after the soil has completely warmed. This usually occurs between mid-April and late May. 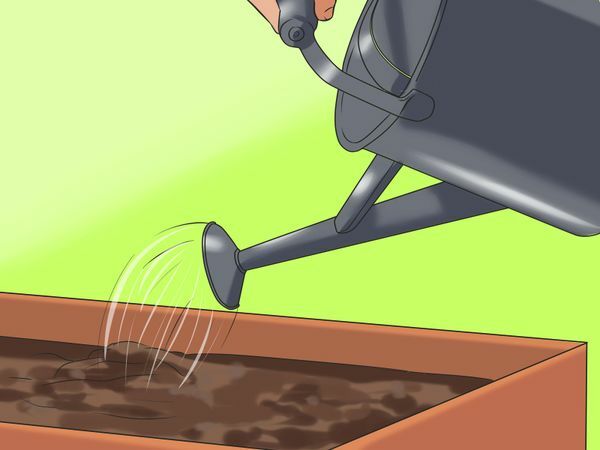 You want the soil to be loose and light when sowing your sunflower seeds. 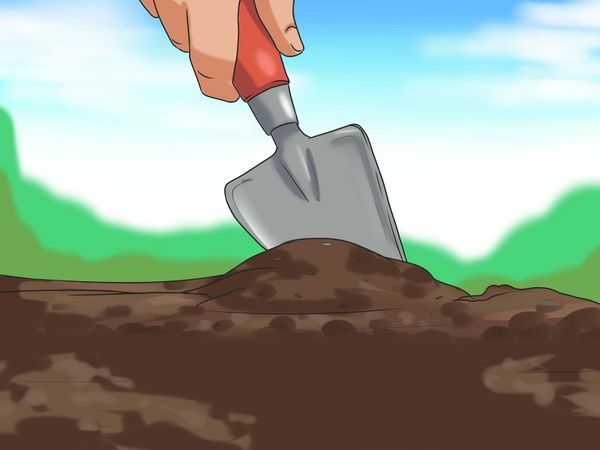 If your soil is low in nutrients or drains poorly, mix in three to four inches of compost. 7 cm) apart, depending on the varietal size. You can simply use your hands to dig these small holes. 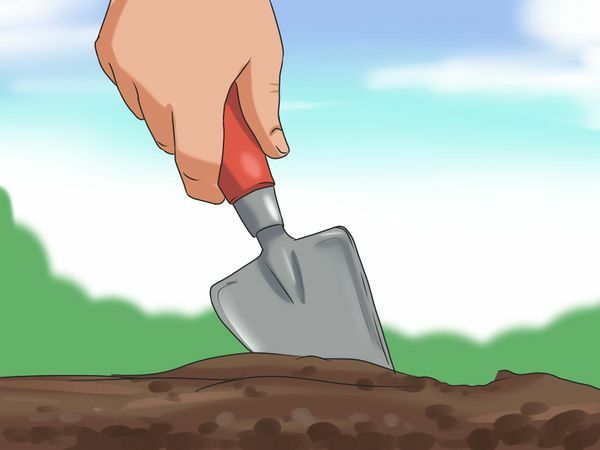 If planting in rows, make sure to allow about 30 inches (76.2 cm) of soil between each row. Sunflowers need a lot of space to grow healthily. For large sunflower types, allow 18 inches (45.7 cm) of space between seeds. For medium-sized sunflower types, allow 12 inches (30.5 cm) of space between seeds. You can stagger your planting over a few weeks in order to experience blooms at different times throughout the summer. Since sunflowers are annuals, meaning they flower once per year, staggering your seeds will allow you to enjoy blooms over a longer period of time. Choose an organic fertilizer when possible and spread it over the seeding area to promote strong stalks. 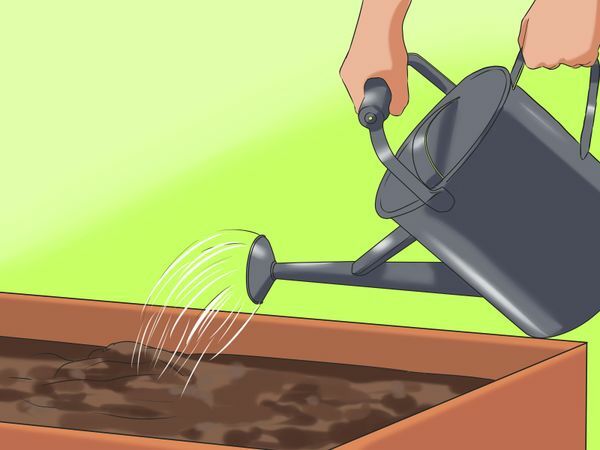 Make sure you wet the soil, but do not drench or flood the seeds. Sunflowers have deep roots and prefer infrequent, heavy watering to frequent, shallow watering. Adjust your watering routine on particularly hot or cloudy weeks. Your sunflowers should bloom in mid to late summer, between two and three months after planting. 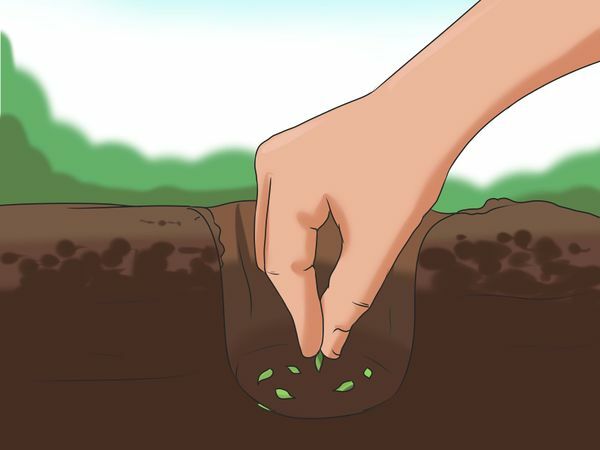 Once the seedlings are tall enough to mulch without breaking them, cover the soil with a layer of seed-free straw or other mulch to retain moisture and prevent weed growth. Top up the mulch after heavy rain. 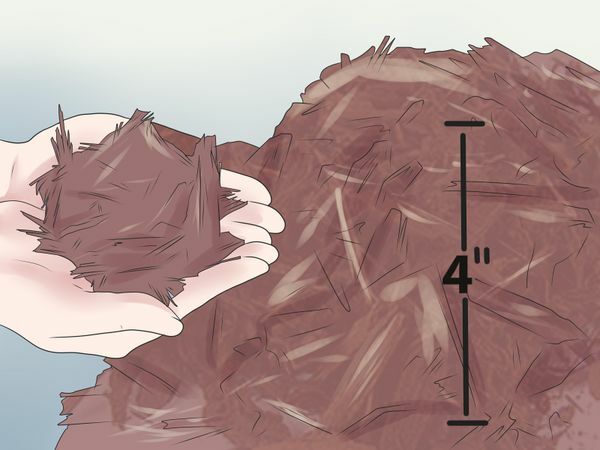 If you're growing sunflowers as a seed crop or to display in flower shows, mulch with 1.5 inches (4 cm) of well-rotted manure or compost once the plants are 20 in. (0.5 m) tall. 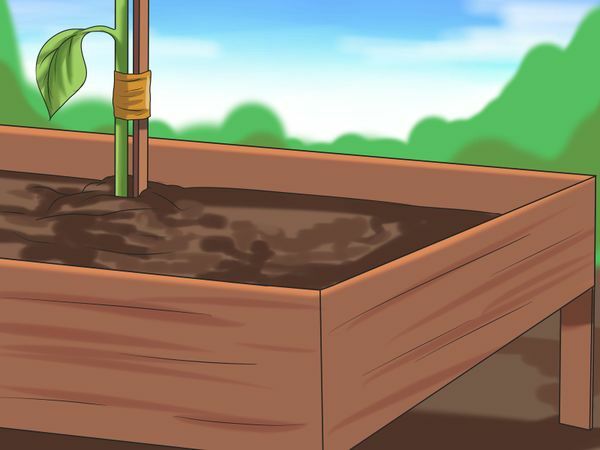 If you live in a windy area or your stalks lack strength, consider staking the plants with wood or bamboo stakes to support the weight of the plant. Though relatively free of insect susceptibility, a small gray moth may lay eggs in the sunflower face. 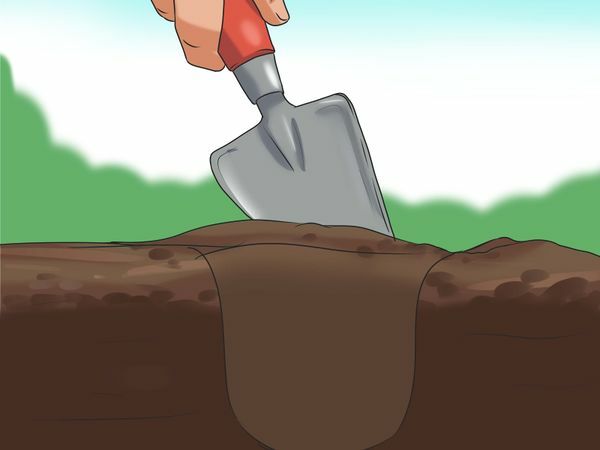 Simply pick out the small worms to remove them. Sunflowers also have the ability to contract mildew and rust. If either of these issues occurs, spray your flowers with a fungicide. Deer and birds are also known to eat sunflower plants. Put up netting to prevent these animals from destroying your plants. To enjoy the flowers in a vase, cut the stalk at an angle in the morning before the flower fully opens. Change the water in the vase every other day to keep the flowers looking fresh. If you want edible seeds, cut the flower heads off when they begin to droop, or when the back of the head begins to turn yellow. Hang them upside down by the stem in a dry, breezy place and cover with cheesecloth or a paper bag to catch seeds as they fall out. For delicious roasted seeds, soak overnight in water and salt. Then drain and place on a baking sheet. Roast in a low-heat oven (between 200°F and 250°F / 90 to 120ºC) until slightly browned.